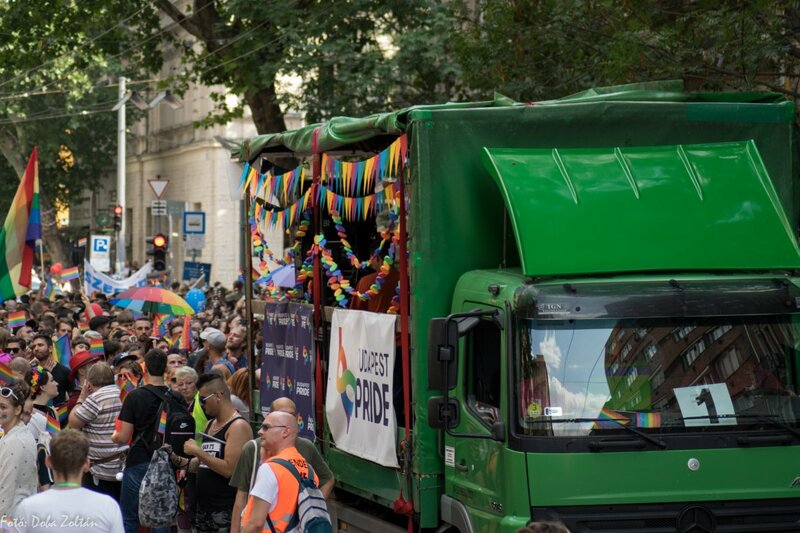 JOIN US WITH A VEHICLE IN THE 24TH BUDAPEST PRIDE PARADE! Similarly to the previous years, organisations can join the parade with a vehicle as well. To do so, you only need to fill in this form by 2019.05.15.